If you've been around this blog much, you probably know by now that I'm a huge believer in entrepreneurship and its ability to propel us towards financial independence. You see, I've noticed a common trend in the fire movement. It's the idea that you should work a job you don't like in order to make the money to invest and ultimately become financially independent. Of course, many people in the FIRE movement don't follow this idea. I'm not trying to make a blanket statement. But, it is something I've noticed. Personally, I don't want to waste years of my life hating the majority of my day in order to become FI. What if things don't go to plan? As often happens in life, things can go haywire at any moment. What if you spend all those years at that crummy job, only to die early? Or miss some of the most special moments in your life that you can't get back later on? That being said, everyone must work to make the money to become financially independent. Unless you've already got that trust fund, you'll need to use your time and resources to produce an income. We now live in a technological world that allows anyone to start a business with super low overhead costs, and make a living doing it. I propose that instead of staying in jobs we don't like to make an income, we start businesses we absolutely love that in turn make a greater income and impact than any job could. Here's where you get to decide what you will name your blog! My blog's name is simply my first and last name. I highly recommend using your name as your domain name for a number of reasons. First, it's completely unique to you and you own your name. You won't have to worry about accidentally using the same business name as another company who has already trademarked it. On top of that, blogging under your own name gives you more flexibility in what you write about. If you choose a name like Financialsense.com, for example, it will be hard down the road to expand your writing past personal finance topics if you want to. With your own name however, you will have the freedom to adjust your perspective and angle in the future if you want to. If using your name isn't your thing, I'd recommend choosing a blog name that is easy to spell and remember. Avoid using lots of dashes in the URL as these can be hard to convey to other people if you are trying to tell them your URL. And lastly, make sure that all of the major social media accounts have that name available. It would be really disappointing to register your creative blog name only to find out that the Twitter handle has already been taken by someone else. And lastly, go with a .com or .org URL. They're just much more professional than things like .Biz or .TV. 2. Buy your hosting plan. One of the reasons I love and use Siteground is because it includes a free domain name in your package. Siteground is super affordable, they have great customer service, and they are already integrated with WordPress. This means that the entire setup of choosing a domain name, getting hosting, and starting your site is rolled into one. WordPress is the program that actually publishes your blog. 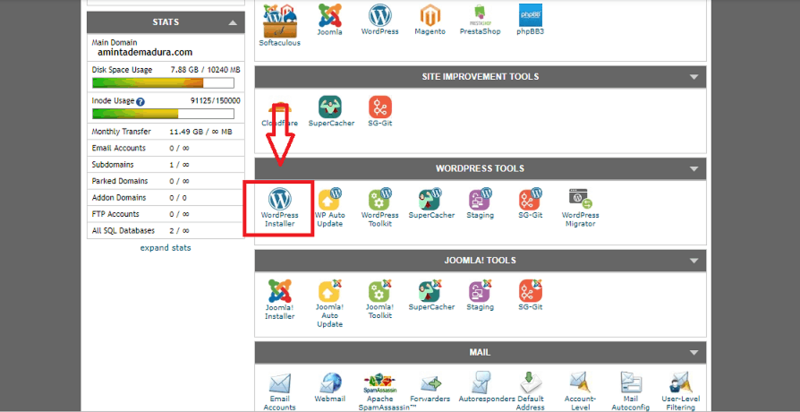 Thankfully, Siteground offers a one-click install of WordPress, so you will find the process really simple. 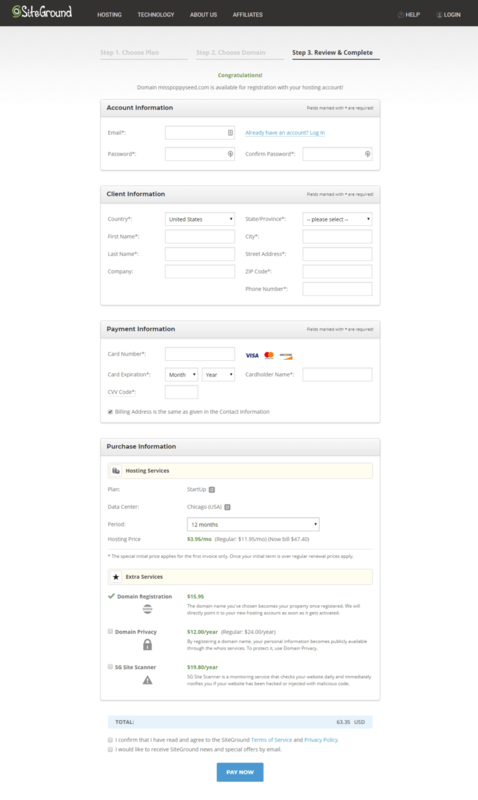 All you have to do is choose your domain name, purchase your hosting and then click install WordPress, and you're done! 4. Purchase and install your blog theme. Your theme is the piece of software that gives your blog it's look. WordPress comes with a few free options you can choose from, which is great for hobby bloggers. If you are hoping to make money from your blog, I highly recommend purchasing a Thrive theme. I use Thrive themes and love it. It makes my website look professional and their team keeps any glitches away. Thrive themes are super easy to use out of the box, and are also easy to customize. One reason I highly discourage potential pro bloggers from using free themes is simply because they often break or glitch. This isn't an issue if you are just blogging for fun, but if you are running a business it really isn't acceptable. The short answer is yes, but there is an important distinction to make. Free platforms like Blogger and Blogspot are great for people who just want to blog for fun. They're easy to set up and you can be blogging within a day. In all honesty, however, most people I hear from are hoping to turn their blog into a side hustle or profitable business. In these scenarios you are considered to be hosted by that company, whether it is Blogger or Weebly or something else. All this means is that you are at the mercy of their terms and conditions. They can change the rules, shut you down, and essentially do anything else that they would like because your blog is their property. This is why I highly recommend that you opt to self host through a hosting company like Siteground. Doing this allows you to truly own your domain name. 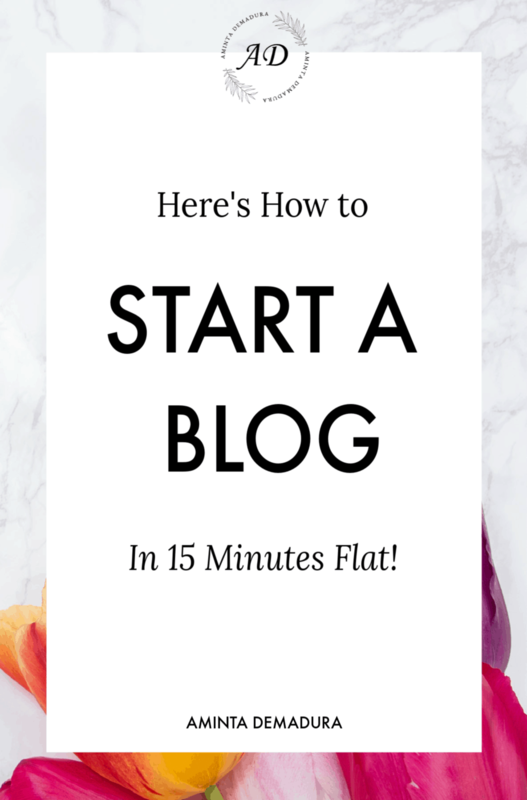 This is perfect for bloggers who want to create a business and make money from their blog. You also will have access to many more customizable features that free platforms simply can't offer. WordPress.com is a free platform, whereas WordPress.org is their self hosted platform. 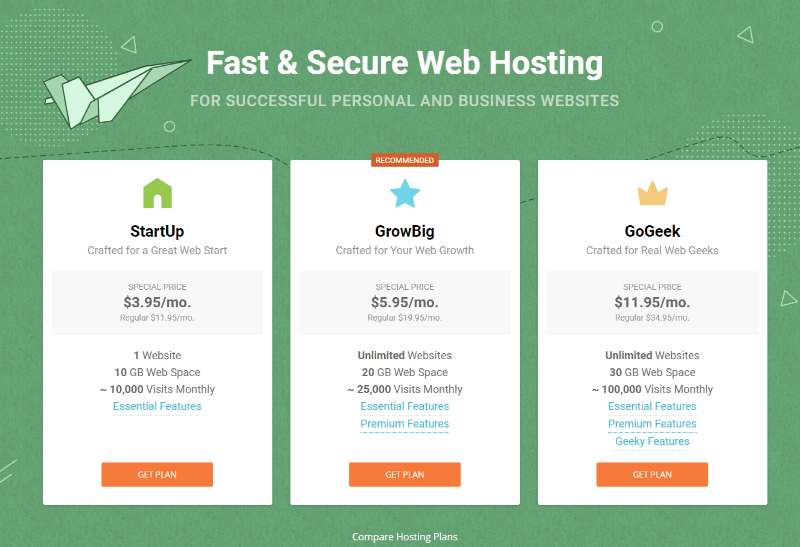 I purchased hosting through Siteground that connects to WordPress.org. ​Step 1: Login to Siteground, click the "My Accounts" tab, and then click "Go to cPanel". WordPress comes with several free themes already. Once you connect it to Siteground, it will allow you to choose one. That being said, I don't recommend using a free theme if you are planning to create a business with your blog. For hobby bloggers, a free theme is perfect. I use Thrive themes and absolutely love them. Their themes are affordable, attractive, and their support is incredible. On top of that, their Architect feature gives you a drag-and-drop builder that is just crazy easy to use. I'm not a very technical person, so I really wanted a blog builder that was visual and easy-to-use. You can purchase a Thrive theme and the Architect Builder separately, but it's cheaper to purchase a Thrive Membership instead. 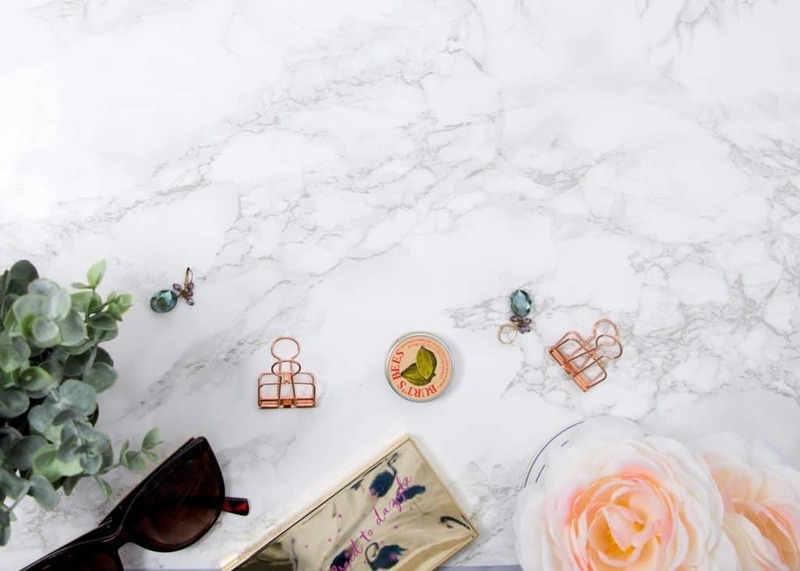 The membership is only $19 per month and you get access to tons of features like their entire catalog of themes, their email builder, quiz builder, comments, and other useful widgets. It is a very cost-effective business in a box feature. Installing your new Thrive theme is as easy as clicking a few buttons. You can read the instructions guide here. You've just completed the first step towards creating a new business that brings in revenue month after month. Way to go! 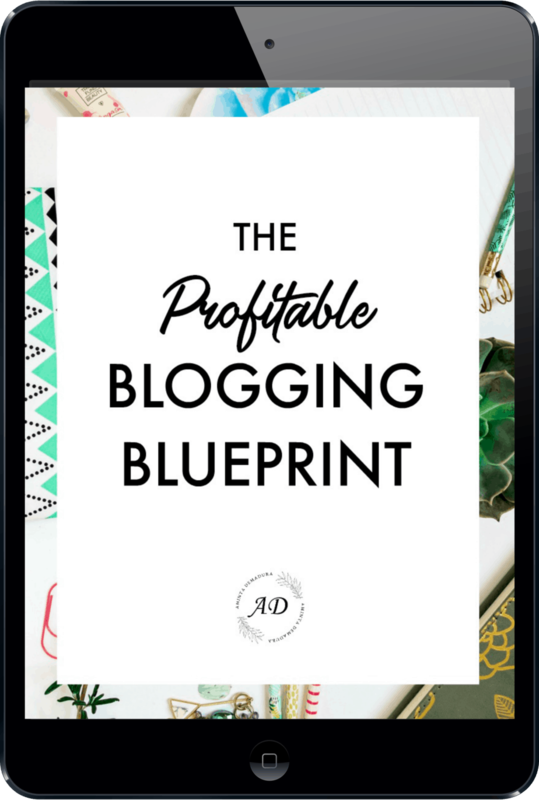 Make sure to grab my free Profitable Blogging Blueprint below to learn the exact steps you need to take to create a profitable blog.